Obama National Security Adviser Susan Rice, of Benghazi fame, went on CNN to promote the P5+1 nuclear deal with the Iranian regime. 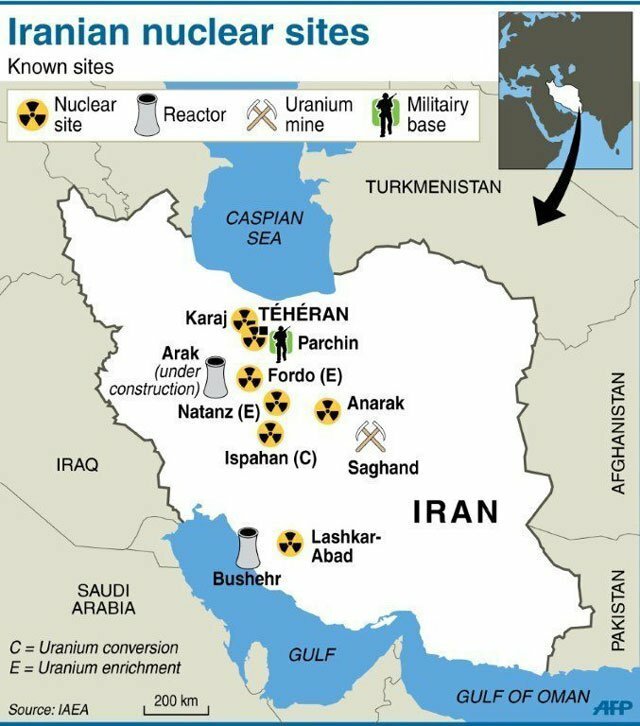 During the discussion Rice admitted that NO AMERICAN EXPERTS will be allowed in to inspect the Iranian nuclear sites. Iran will also have $100 billion to spend on military operations in the region.